In this work we considered a linear chain consisting of four (4) spins individually coupled to different heat baths. For this configuration, we used the quantum master equation to derive the heat currents in terms of transition rates. We obtain a set of linear equations that can be solved explicitly to get the transition rates. G. A. J. Acosta and C. Villagonzalo. 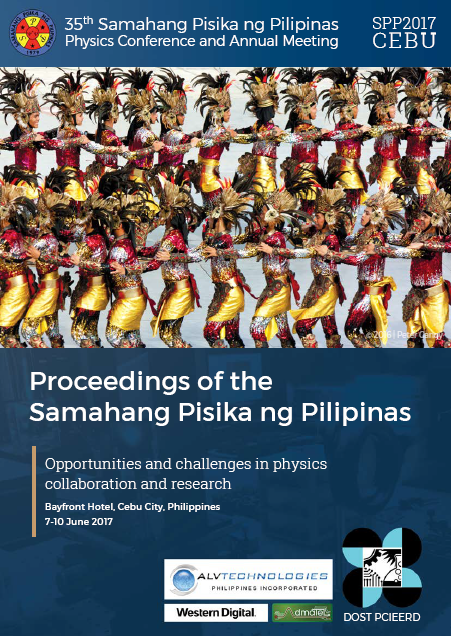 Derivation of heat transport equations for a chain of four interacting spins individually coupled to different heat baths, Proceedings of the Samahang Pisika ng Pilipinas 35, SPP-2017-PB-02 (2017). URL: https://paperview.spp-online.org/proceedings/article/view/42.